I need to amend my 2016 tax return which I did with Turbo Tax Home and Business 2016. I have since installed Turbo Tax Home and Business 2017 and completed my 2017 returns. Do I need to re-install the 2016 version to amend my 2016 return? 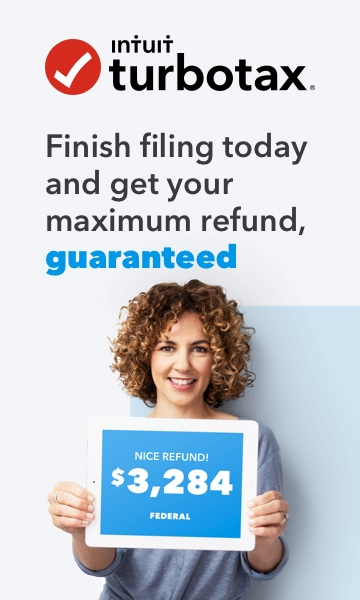 Yes, amend your 2016 tax return with the 2016 software.